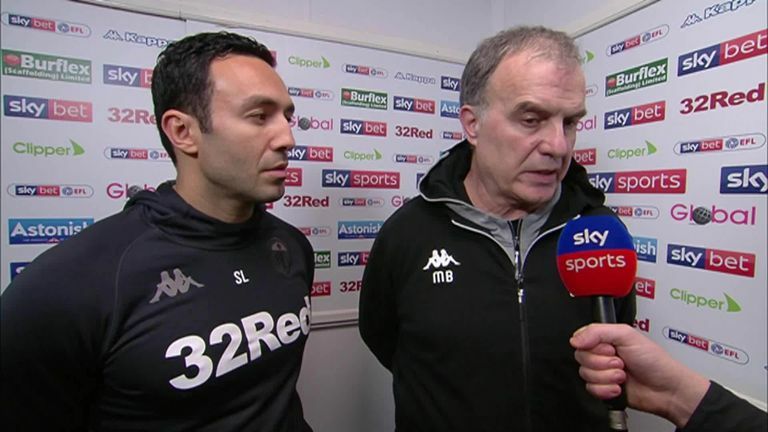 Leeds boss Marcelo Bielsa has admitted he did send someone to spy on Derby's training, but has not apologised for the incident. Derby say a Leeds employee had to be removed by police from the perimeter of their training ground ahead of Friday night's Championship match at Elland Road, which the home side won 2-0 to go five points clear at the top of the table. 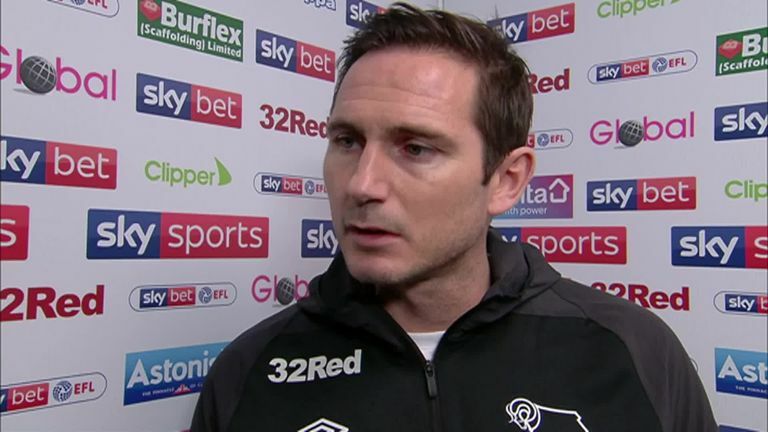 Derby manager Frank Lampard suspended training and the Football Association are investigating the incident. Asked about the 'spy' before facing Derby, Bielsa told Sky Sports: "It's true it was someone from Leeds United. I am responsible for it. It doesn't matter if this is legal or illegal, or right or wrong... for me, it is enough that Frank Lampard and Derby felt it was not the right thing to do, for me to believe that I didn't behave well. "Without trying to find a justification, I have been using this kind of practice since the qualifiers for the World Cup with Argentina. It is not illegal, we have been doing it publicly and we talk about it in the press. For some people, it's the wrong thing to do and for other people, it's not the wrong thing to do." Without trying to find a justification, I have been using this kind of practice since the qualifiers for the World Cup with Argentina. It is not illegal, we have been doing it publicly and we talk about it in the press. For some people, it's the wrong thing to do and for other people, it's not the wrong thing to do. 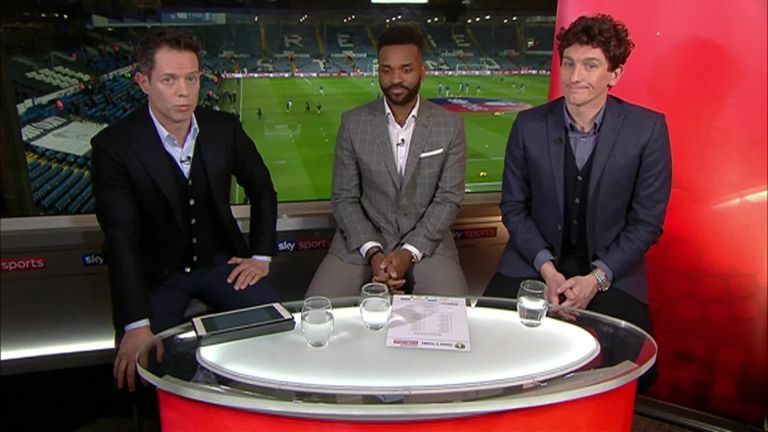 Derby manager Lampard was visibly annoyed when he spoke to Sky Sports before the game, and said the same thing had happened before the two sides met earlier in the season. "We had somebody the day before our first game against them, which we lost 4-1," said Lampard. I don't care if it's cultural. If possibilities come up to travel later in my career, then when I travel to that country I will find out what the etiquette is in that country and I will abide by it, which I think is a good thing to do in life, not just football. "I don't think we need to [make a complaint] because he's admitted it. It's up to the league to see how they deal with it."